Immediate past Governor of Delta State and front-runner for Delta South Senatorial Seat in the forthcoming 2019 polls Dr. Emmanuel Eweta Uduaghan says he has moved on to where he should be so as to attract sustainable development to Delta South. Dr. Uduaghan in what seemed like an apparent reply to critics following his defection to the All Progressives Congress, APC, explained, “when you look at where you were and find it stagnant, you look forward and see change, you have to move on to where you are seeing change, difference and progress”. 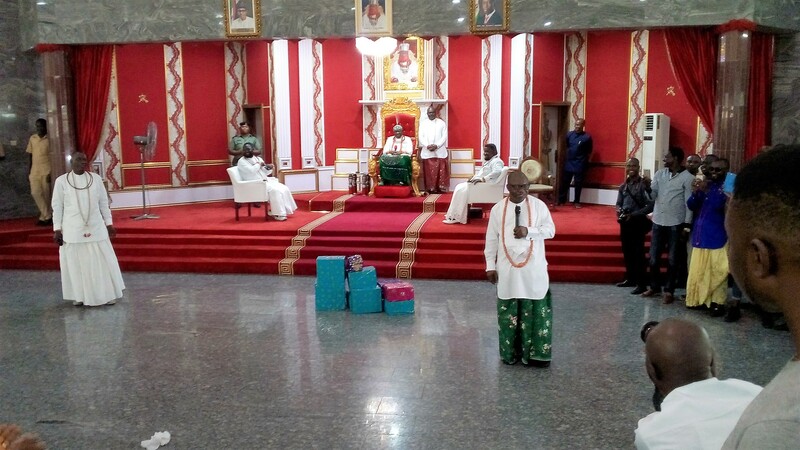 The former Delta State Governor who spoke at the Palace of Olu of Warri, Tuesday September 4, noted that Delta cannot be in opposition any longer, adding that his door is open to any ethnic group. 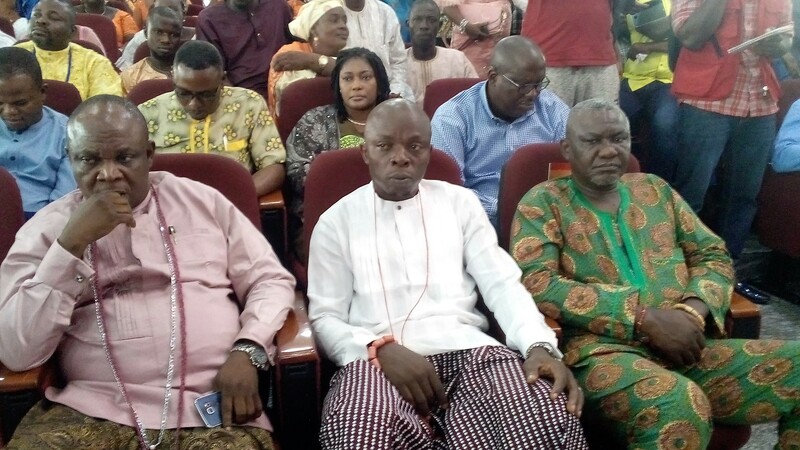 The All Progressives Congress Delta South senatorial hopeful, stressed that it is the turn of Itsekiri Nation to produce the next Senator that will represent Delta South at the National Assembly in 2019. According to Dr. Uduaghan, the major skill he garnered while in government was engagement of Niger Delta stakeholders, which led to resolution of crisis in the creeks and Delta State at large. While assuring of initiating laws that will enable community ownership of oil and gas resources at the senate if he emerges victorious at the 2019 polls, he promised to look into security issues and consult Isoko, Ijaw, Itsekiri and other tribes living in Delta South before sponsoring bills that will affect the constituents. Responding, the Olu of Warri, Ogiame Ikenwoli stated that Delta South needs a senator that will represent all ethnic groups in the district and not the current experience, just as he quipped that it is the turn of Itsekiri to occupy Delta South seat at the Senate come 2019. 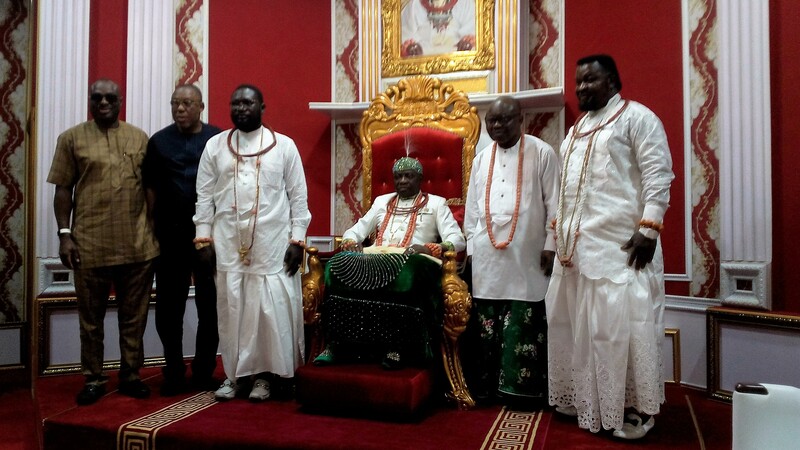 The Warri Monarch assured that he will wholeheartedly bless all aspirants and advised the various ethnic groups to leave together as one always, irrespective of tribal difference.